In a week, we're heading down to Minnesota to pick up our new addition to the family, and so starting May 6 I'll be on maternity leave for 3 months, until ~August 1 (thank you, Acquia!!). 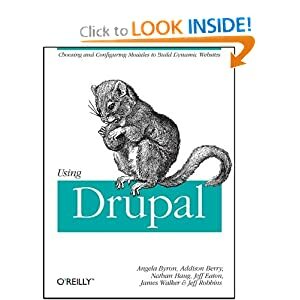 For more "meta" D8 stuff, as well as general Drupal community-related topics not covered below, reach out to the fabulous xjm, who is holding down the fort on that side of things. On the Spark engineering management side of things, the lovely Gábor Hojtsy is holding the reins. For Drupal Association stuff, the marvelous Donna Benjamin will handle Secretarial duties during board meetings, and Tatiana has been doing a great job keeping the community appraised on d.o upgrade process. On the Drupal[.org] governance side of things, I still have some outstanding todos, which I'm going to try and finish up this week. Dries is the main point of contact about this going forward. On Google Summer of Code-related matters, Cary Gordon is leading a BoF discussion at DrupalCon Portland on how to better gear up for next year. Whew! I think that's everything. :) See you all on the other side of parenthood! EEEEE! SO excited for you! You'll be missed, but August isn't that far away! Hoping he/she is a bundle of joy! or, more properly, an entity of joy. Best of luck -- enjoy that time, it's irreplaceable! All I can say is your in for an amazing ride, I love Zac and can't imagine life without him! PS: Have a great break! Babies are a wonderful adventure. It goes so fast! Mine are over 20 and over 6 feet tall now, but it seems like just yesterday that I held them for the first time. Take lots of pictures. Remember that you can't spoil a child by giving them love and attention and time. Good luck! 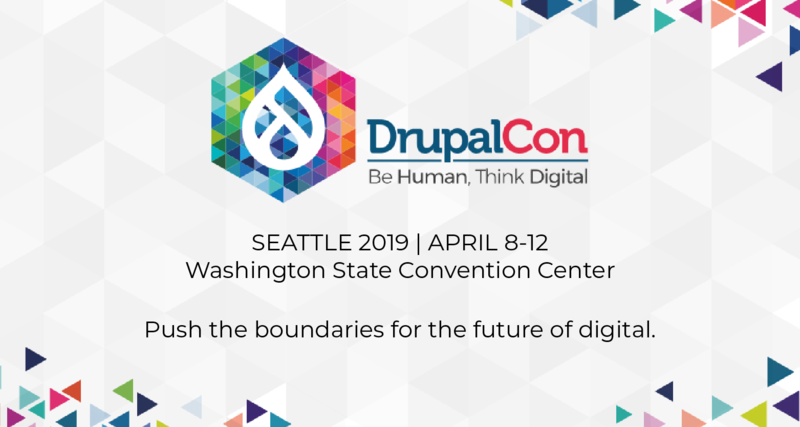 I'm so happy for you, but I'm also bummed as I looking forward to trying to meet you at DrupalCon this month. On the parenting side, I loved The Baby Book by Dr. Sears, and browsing developmental articles on babycenter.com can be very useful too. My son is 4 and I still read it often. Good luck! Great news Angie! Paternity leave was a very special time for me (Thank you Stanford, and California!) , especially as an adoptive Dad. Take as much time as you possibly can! i hope you and baby are well!